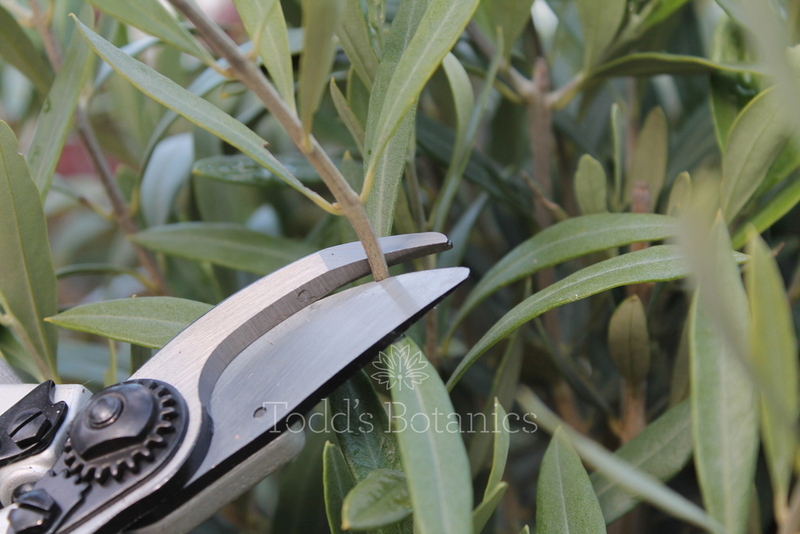 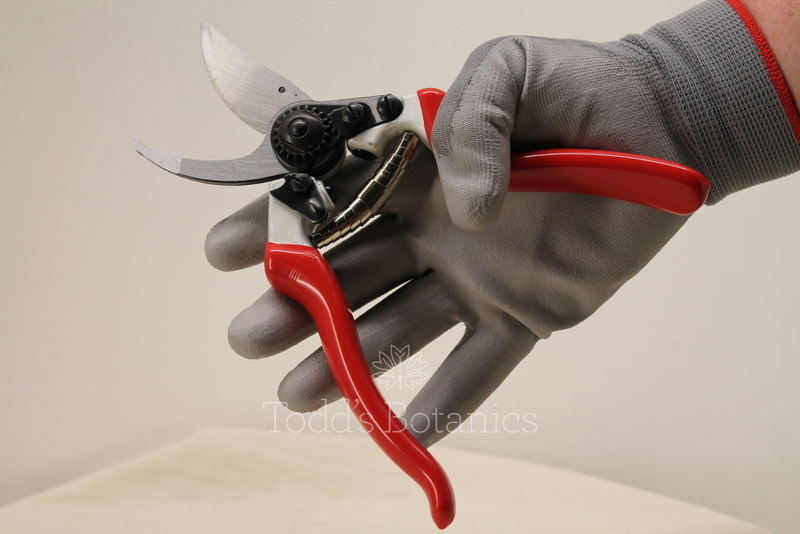 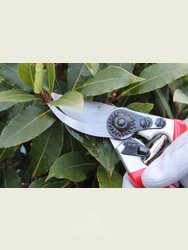 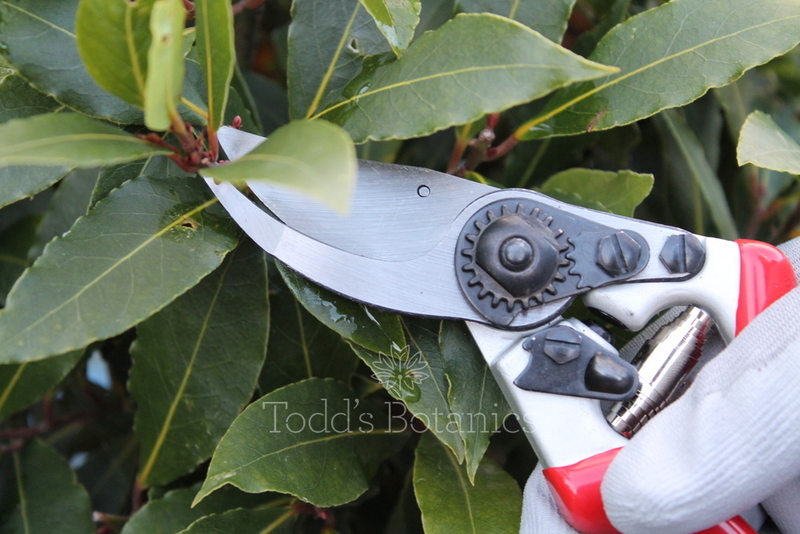 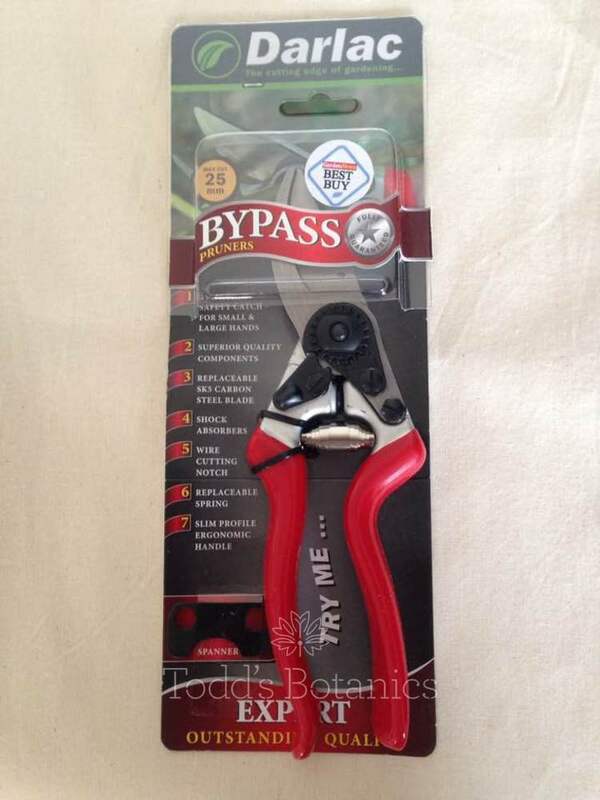 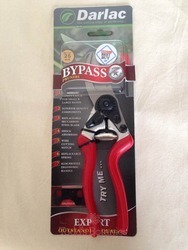 These secateurs are constructed with carbon steel blades and are carefully crafted to suit professional and ameteur gardeners, they come with a dual position catch to make the pruner comfortable for small or large hands. 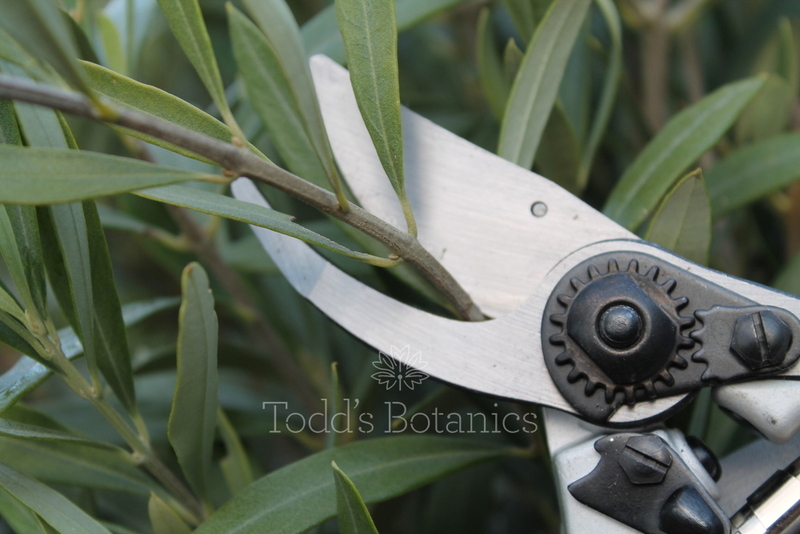 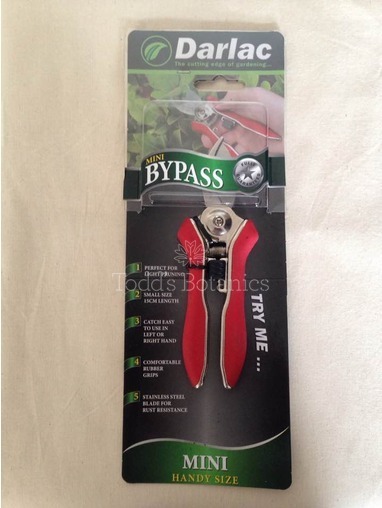 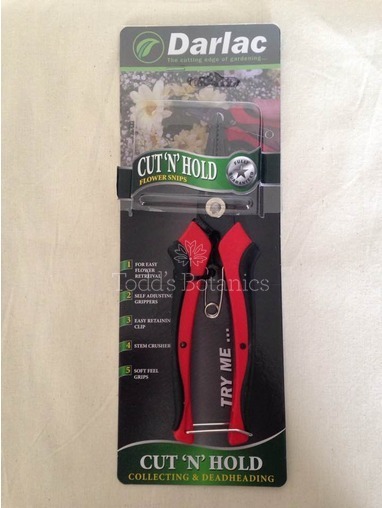 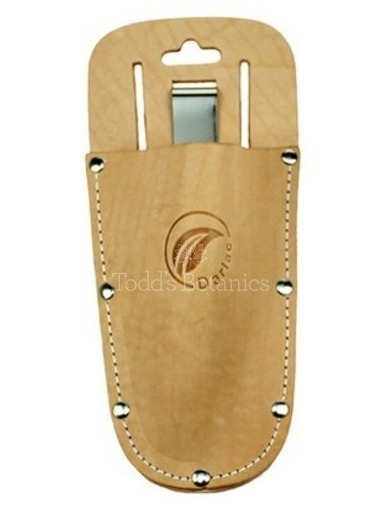 Great for woody pruning too. 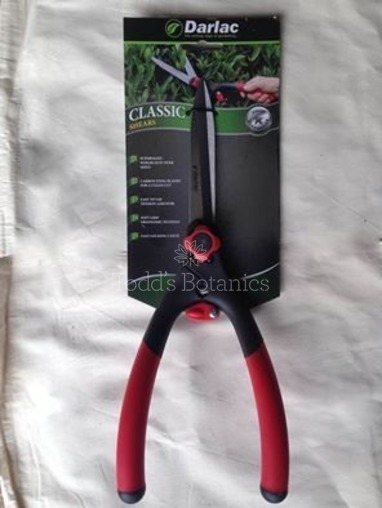 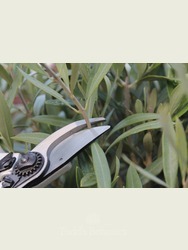 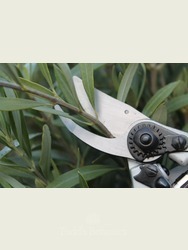 It makes life so much easier to garden with a decent pair of secateurs, ask any professional horticulturalist! 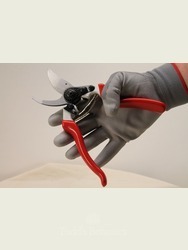 Also comes with its own little spanner.